Slopestyle and Dirt jump biking was a natural progression of BMX racing, mountain biking and 4 cross racing. The name of this cycling discipline is very self-explanatory. It is the practice of riding over jumps made from dirt and thus becoming airborne. Slopestyle riding is effectively the same thing but over larger jumps and often with dual suspension. Dirt jumping differs from regular mountain biking in that you aren’t trying to complete a course in the fastest amount of time. 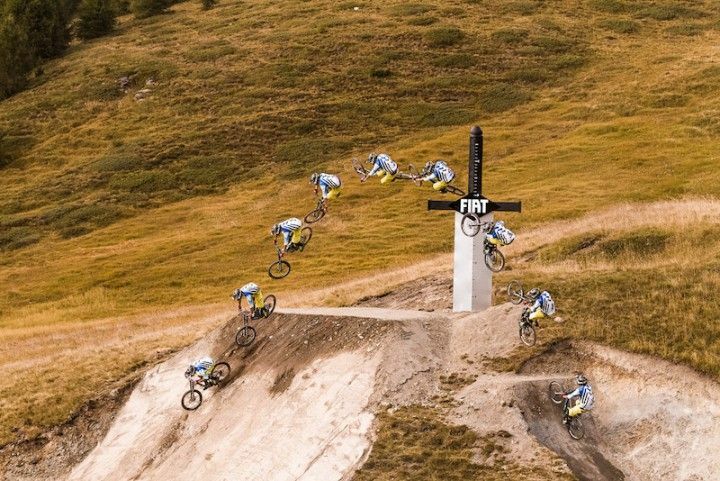 There’s a lot more expression and creativity in slopestyle and dirt jump riding. Competitors are scored on the style, difficulty and execution of their tricks with the winner being the one who receives most points. 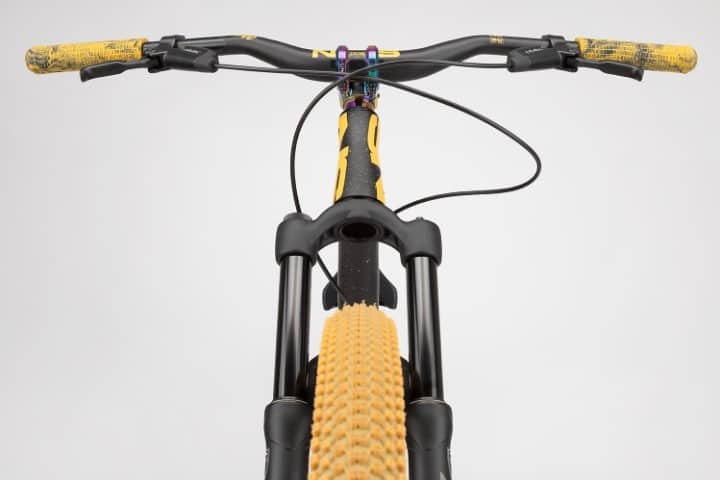 Slopestyle bikes are designed in much the same way as regular dirt jump bikes but with the added specification that the riders will be doing much larger jumps with much harder tricks. 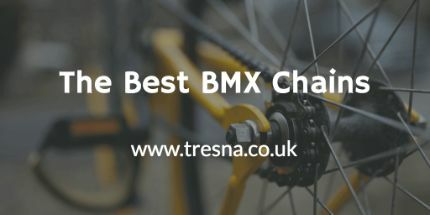 There isn’t a specific difference between slopestyle and regular jump bikes, though there are some common characteristics that define both cycling styles. 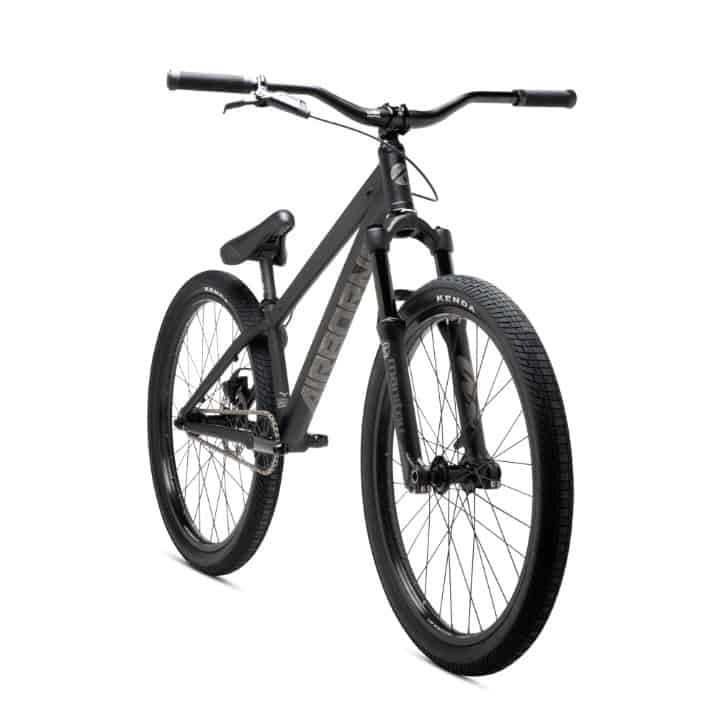 Slopestyle bikes are designed to allow riders to hit rougher trails, bigger jumps while still giving you the flexibility to pull the same tricks BMX riders developed on the skatepark. 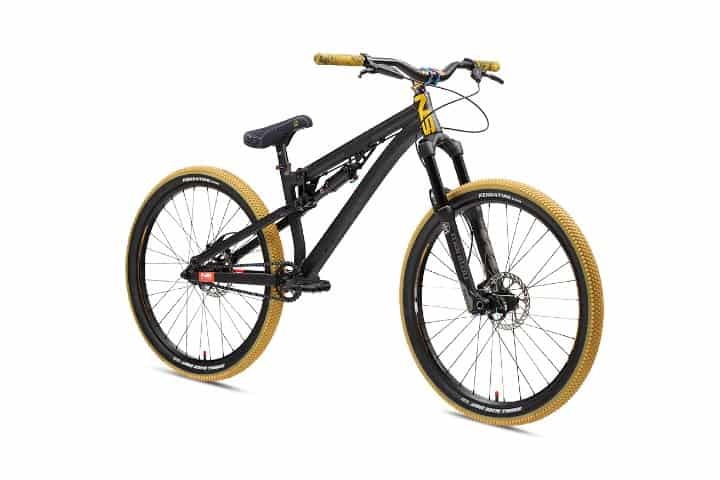 Slopestyle bikes are often equipped with both front and rear suspension. The suspension of jump bikes aren’t designed to keep the bike steady over holes and bumps like regular mountain biking. Instead this type of suspension is designed to cushion big control sloppy landings. Most other bike parts are very similar between the two riding styles. Gearing is often single speed to prevent chains slipping or falling off. Most riders ride with a single hydraulic rear brake, though some people do prefer the front and rear braking set up. BMX frames have a much more rigid design to them. 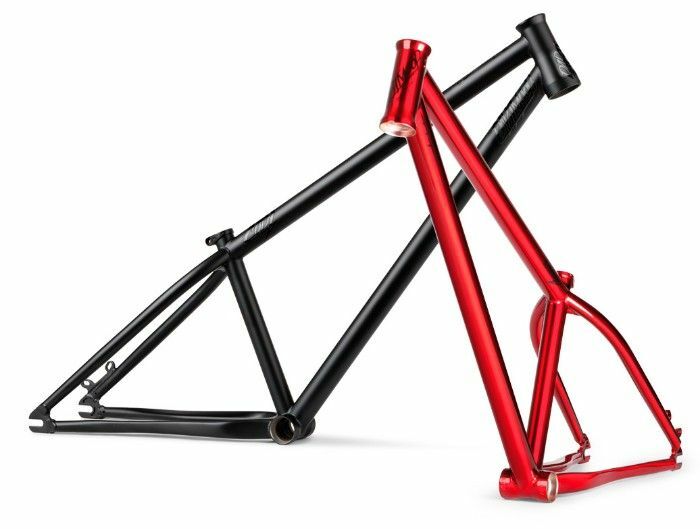 Unlike mountain bikes and obviously dirt jump bikes, there is pretty much just one regular style of frame. Granted, there are differences in the dimensions and geometry of different frames that help in different situations but the overall shape and design doesn’t change much. Jump bike frames will often have a longer top tube that is downwards toward the back wheel. For a regular adult, dirt jump bikes are nearly always have 26” wheels. 20” and 24” are generally too small and struggle to take the hard landings well. 29” on the other hand are too large for you to do anything with in the air or on the berms. When the sport was first emerging there wasn’t anywhere near as much technology as we take for granted today. Most riders used one rear Rim brake. These were good but as you can read in our post all about mountain bike brakes, rim brakes become useless after they get even slightly wet. Plus they ruin your rim paint. It didn’t take riders long to use disc brakes on their jumper bikes after they came out. They looked better, were easier for bike maintenance and had much better braking capability. The tires have much more tread than BMX wheels but not always as much as regular mountain bikes. You’re probably starting to see a pattern emerging. Dirt jump bikes are pretty much the difference between BMX bikes and mountain bikes. Slopestyle bikes are then the connecting link between dirt jump bikes and mountain bikes. There really is a bike for every occasion and location. A lot of dirt jump and slopestyle bikes are custom builds that people design and build themselves. This is more expensive but can give you the perfect parts for your riding style. One of my all time favourite slopestyle bikes is the NS Soda Slope. It’s designed for the biggest jumps and will allow you to send any trail you like. The big worry of having a jump bike with rear suspension is the added weight and reduced responsiveness. There doesn’t need to be any worry with the soda slope though. The rear suspension is subtle and almost integrated into the frame. 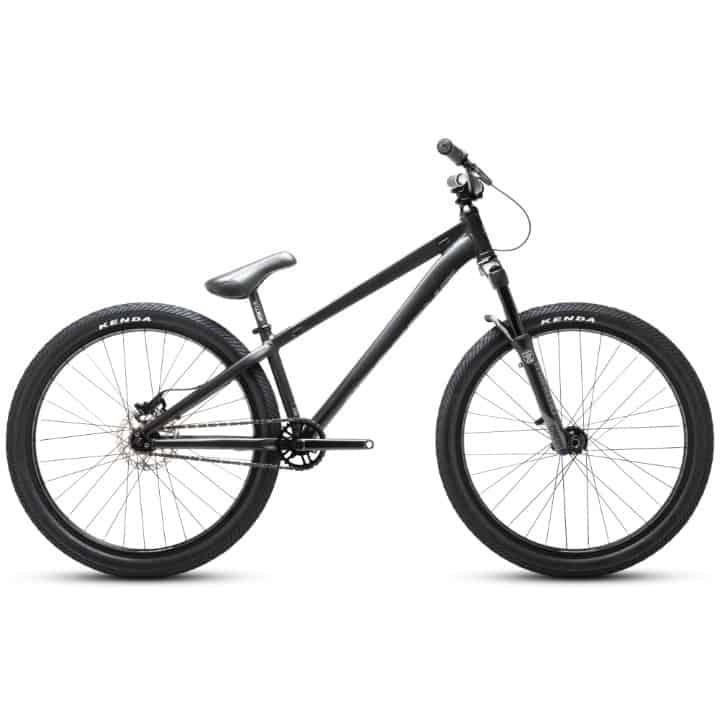 The bike is equipped with a 6061-T6 alloy frame and Manitou circus expert forks, both of which are brilliantly designed for durability and weight. The rear of the bike is cushioned by a Rock Shox Monarch to keep all landings controllable. If you don’t like the rear suspension of the Soda Slope then the other dirt jump bikes made by NS might be better for you. The NS Movement 1 is a regular jump bike design with just fork suspension. The bike has a short rear end and is much lighter than the soda slope. This makes the bike much better for smaller jumps, skateparks and street riding. The Marzocchi Bomber Z1 has been around a while. Obviously, the design and technology have changed significantly, but the overall Z1 model has been around since 1997. Back then there wasn’t anywhere near the number of companies offering significantly good parts for mountain bikes. 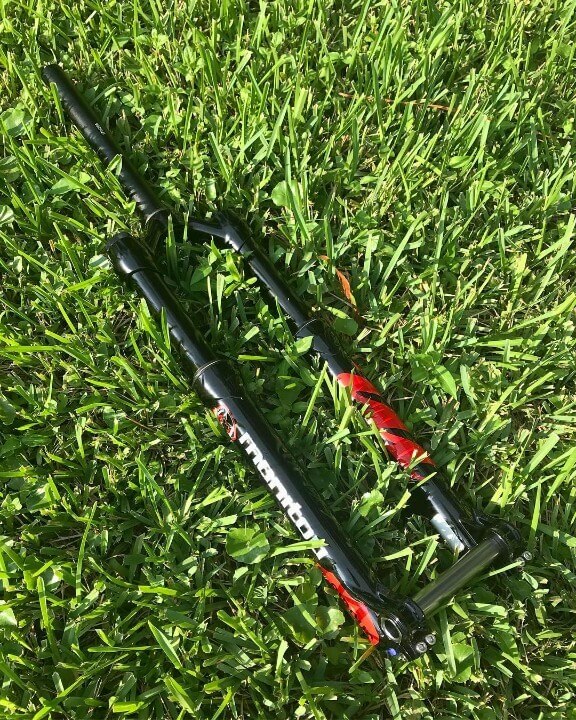 The suspension fork had only been around for about a decade before the release of the Z1. Since its initial release, the Z1 has been at the forefront of bringing oil, coils and massive stanchions to MTB suspension. Marzocchi haven’t tried to develop this fork for one type of rider. They have made it accessible to all mountain bike riders. The overall priority is to provide outstanding grip and ride quality to the rider. The 36mm chassis is large enough for a significant amount of travel and adjustments while also keeping a good amount of strength for those big slopestyle jumps. The FIT GRIP damper and super plush air spring have also been used on this new Z1 model. The FIT GRIP damper is a closed cartridge damper that enables forks to purge and recirculate a bath fluid in order to maintain a consistent cartridge fill while also not losing performance over time. If you’re concentrating on making a super light jump bike for better manoeuvrability this may not be the best option for you. The extra travel you get means, unfortunately, you will also receive a bit of extra weight. Unless you can afford the FOX float 32 or 36’s I wouldn’t worry about this disadvantage. 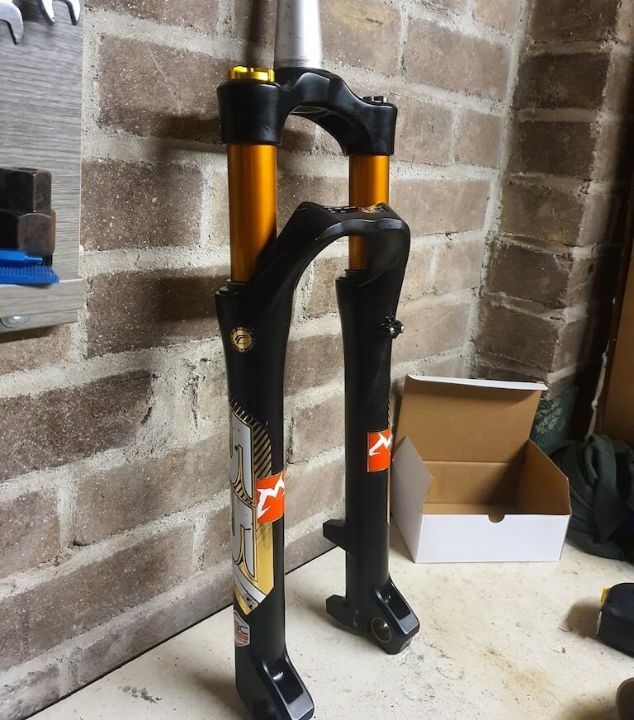 Marzocchi really put up a good fight against the FOX forks, apart from the weight there’s not a huge difference between the two brands. 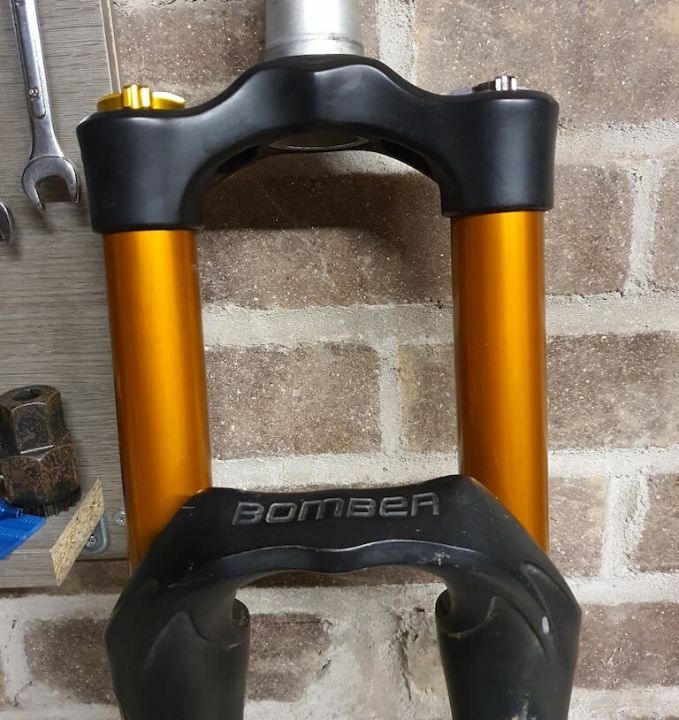 I would still recommend buying the FOX forks if you have the money but otherwise, you will be very happy with the Bomber Z1’s. The tracks and courses of slopestyle and dirt jump riding are especially cool because of the ever changing nature of the tracks. It is unlikely that you’ll find a dirt jump rider that doesn’t also take part in building and shaping dirt jumps. The saying “No Dig No Ride” is very much a reality in most places. Helping build the jumps, shape them, water them or keep them tidy is a form of payment for most dirt parks. Dirt jumping is more like BMX street than many other disciplines, you never really know what you’re going to be riding on until you get out there and get on the bike. In this section I’m going to go over several things. 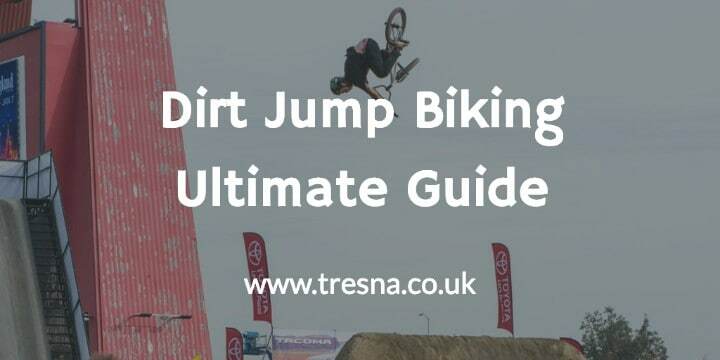 Firstly I’ll explain the types of jumps you’ll often find in your local dirt jump park. I will then go into a few short tutorials on how to make these types of jumps. Next we will go through the best and most famous dirt jump courses. The double and tabletop are the two most common types of dirt jump. You will find at least one of these on nearly all jump tracks. The double jump consists of two parts, the take off and the landing. The discerning factor of the double is the gap between the jumps. If you see a jump that is a straight line between the take off and the landing with both earth works being of similar size then it is probably a double. As you’ll find out a little later in this list, doubles can be split further down into other types of jumps. They kind of act like the parent name to most common jumps. There is only one real difference between the double and the tabletop jump and that is what’s between the take off and landing. Tabletops have earth between the lip and the landing. Tabletops are designed and used predominantly by beginner riders. It takes a lot of courage to commit to large doubles without the fallback option of casing (Landing on top of the landing with the front and back wheel straddling the jump.) the jump. Tabletops are often the same size and shape as a double to give new riders the feeling of what it’s like to ride larger jumps. After gaining enough experience on these jumps, people will often move on to small doubles or just remove the middle from their existing table top. Both of these are great ways to progress in the sport. These are jumps that consist of just a take-off. Loved by downhill riders the world over, they’re commonly used on corners or long straights to give people a lot of airtime without the worry of aiming for a landing. It’s rare that you’ll come across a ski jump on a dirt jump park but if you venture anywhere that has downhill tracks it’s likely you’ll encounter them. Rollers are the other thing element that you will commonly see on a dirt jump track. They are positioned at the start of a course or between jumps to help you gain more speed. Rollers often come in three different sizes/forms. There is the basic pump roller, the most common. They are between 1 and 3 feet high and 2-4 feet wide. The basic rollers are most often placed at the start of dirt jump courses in order to provide more speed. The second type of roller is the high speed roller. These are much broader so riders can still regulate their speed when going much faster. High speed rollers tend to be between 4 and 6 foot wide and 2 – 3 feet high. Finally there is the oversize roller. These are basically tabletop jumps without the lip or trajectory of a regular tabletop. These rollers are often placed in the middle of a run. They can be used to slow riders down if going from larger jumps to smaller ones. Oversized rollers are normally at least 3 feet high while commonly being over 6 feet long. When I previously said that doubles can be split down further into other types of jumps this is what I meant. Step ups and downs are doubles with larger or smaller landings. Step ups are designed to slow the rider down. Step up landings are always higher than the take off. If you don’t ride step ups regularly it’s not uncommon to be scared of attempting these jumps when in fact they’re actually much safer and easier than regular doubles. Step ups are great for practicing new tricks. Step downs are pretty much the opposite to step ups. They are designed to increase speed and not much else. The extra speed and lower height means that tricks aren’t often performed on step downs. You’ll often find step downs at the start of a run or between jump size changes half way through a run. These are the small, rounded ramps that are often placed in threes. They aren’t specially designed for any speed regulation but they’re great for good looking manuals. Rhythms are very common on pump tracks and BMX race tracks. When BMX racing, riders need to be able to manual sets of whoops in a very efficient way to keep up speed. Spines are fairly uncommon on dirt jump tracks but are widely used on BMX parks. Instead of being built for speed or jump distance, they’re brilliant for gaining height. The anatomy of a spine jump is effectively two takeoffs stuck together. There’s no table or gap between the two faces. To jump a spine correctly you need a bit of a different technique than you would employ with other jumps. Since you’re trying to leave the take off and almost immediately come back down for a landing, you can’t just stay relaxed and let the bike do the work for you like with most jumps. When approaching a spine transfer you need to alter your angle of attack slightly. Come in to the ramp at a slight angle and at the top of the ramp pull your bars towards you as though doing a bunny hop. This will help you rise upwards instead of going forwards. The angle will help you control this position while allowing you to see the landing better. When you feel like you’re at the top of your jump start to push your bars back down towards the landing. When first learning this skill try to keep your bodyweight over the rear wheel. Doing this will prevent anything unsavoury happening If you case the coping, which is very common on your first few attempts. 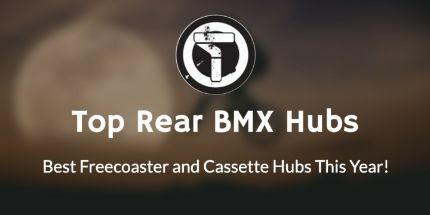 Berms aren’t necessarily always considered jumps on a dirt jump track but they are extremely common and you will find them on nearly all jump tracks. Try think of a corner on a downhill or jump track that isn’t facilitated by a berm. A berm is effectively just a slanted wall of dirt, wood or concrete that allow you to corner at speed without coming off the bike. The slant of the berm allows you to lean into the corner and keep all your speed. Riding a berm is a skill you need to practice just like all other dirt jumps. It’s easy to simply roll through a berm but you won’t understand the real possibilities until you push it harder and practice cutting into the wall. It’s hard to get over the initial fear but you can trust the embankment and your own momentum to keep you moving when leaning hard into the turn. Hip jumps are great for corners or splitting a run into two and having two course options. By definition they are doubles where the landing is positioned at 45° or 90° from the take off. Hips can be developed in a few different ways. The simplest development is having a single take off and landing angled against each other. Doing this will allow park designers to work around corners. The second hip design is to have two landings, one to the right and one to the left. These landings can be entirely separate or connected like a spine. This allows a nice jump style while providing two routes for a course. Gorge road dirt jumps are considered holy lands by some dirt jump cyclists. They’re New Zealand’s most famous biking spot. These jumps are some of the most aesthetically pleasing dirt jumps ever. Tall trees to the left and beautiful mountains to the right surround the perfectly kept jumps. The images make this park look very complicated and professional but there are actually dozens of different lines for all different difficulty levels. The park is larger than a football field with jumps from kids jumps and those first learning the sport all the way up to professional jumps allowing riders to perform huge tricks over take offs and landings dozens of feet apart. Wales is the best place for mountain bikers in the UK. The vase countryside and great forests allow for some of the best trails and parks in the country. 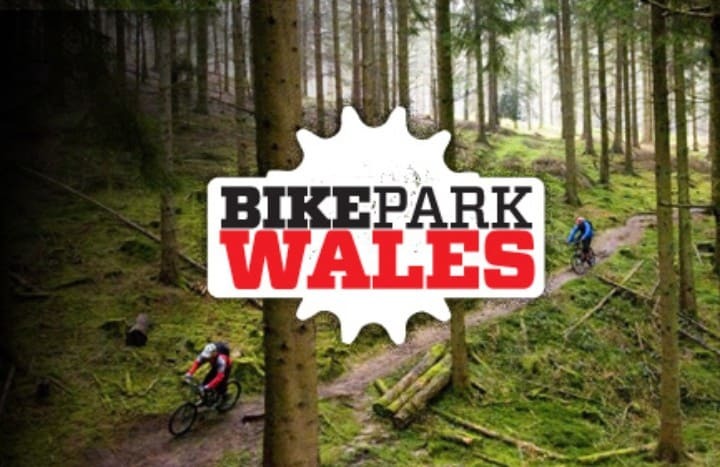 Bike Park Wales was designed and developed with the idea of creating a set of trails that rival the best in the world. Just looking at some of the videos and trail diagrams will prove this to have been a success. The park is modelled after a ski resort. The majority of the multitude of trails start at the top of the hill. They then weave and flow down the mountain at different duration until you get to the bottom. The park uses minibuses and lifts that transport bikers and bikes up to the top of the mountain. This can be good and bad for riders. It’s great for riders who don’t want to torture themselves with massive up hills in order to get just a little downhill excitement. On the other hand the parks can become too busy in summer thus making getting up the mountain virtually impossible. The other disadvantage is that people can’t just come and rider what they want when they want without having to wait and pay to get to the top of the trail. Farmer Johns is a popular local park in set in the Peak District of the UK. 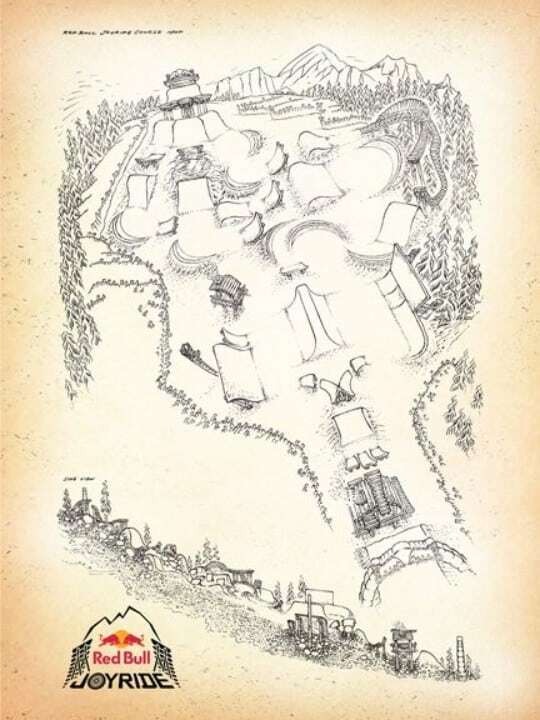 What started as some small jumps built by ‘Farmer’ John Thorpe and his wife quickly developed into a large and very recognisable jump park developed and maintained by multitude of locals and riders. 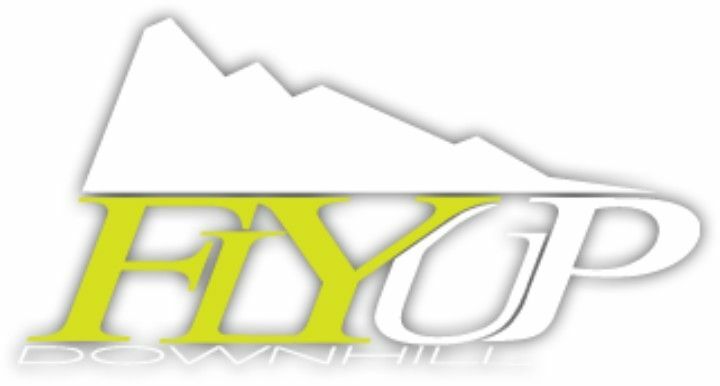 FJMTB is centred towards more experienced downhill and jump riders. This means the regular events they hold throughout the year are spectacular to watch as a lot of the riders are very talented. Whistler is by far the most popular bike park in the world. One of the only resorts to also transform into a ski and snowboarding park in the winter months. Whistler has some of everything. 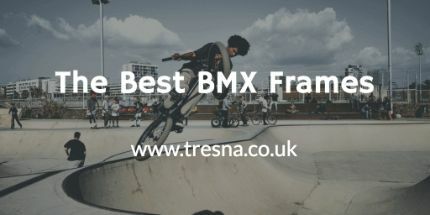 They have the simplest little pump tracks for kids first getting on their bikes; they have a multitude of intermediate tracks and jumps for people to progress their skills; There are then many activities to suit the best of the best. The upper mountain is full of gnarly DH tracks. Whistler is home to some of the biggest dirt jumping and slopestyle competitions of the year. If you’re going to whistler as a BMX, dirt jump or slopestyle rider the best trails for you will be lower down the mountain. These are unfortunately some of the busiest parts of the park but you’ll get some great new experiences when riding these trails. It might not be the most fun to be stuck in queues for hours before getting to ride the best trails in the world but the popularity of whistler has really helped push innovation and building in the BC area. Les Gets could be described as the European version of Whistler. Anyone in Europe that is getting really passionate about mountain biking but can’t justify a big trip over to Canada will find Les Gets perfectly suited to their needs. The park is situated on the heart of Portes du Soleil, France with 128 km of slopes. As well as the obvious jumps parks, Les Gets provides over a dozen downhill tracks, 6 cross country trails, multiple electric trails and many kids trails. 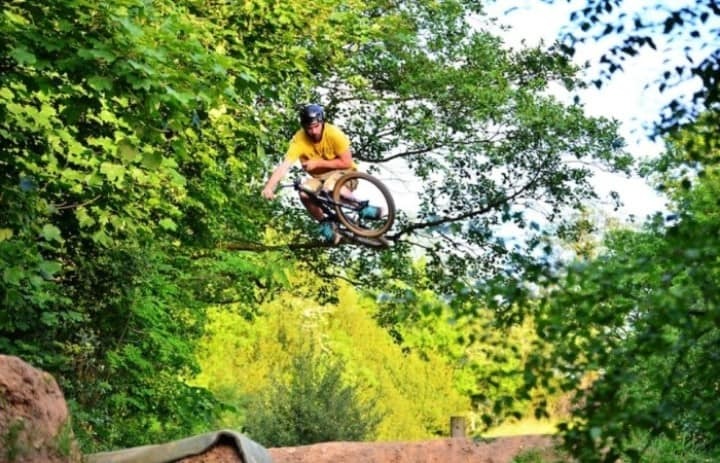 Chicksands is a favourite of successful riders like Sam Pilgrim in the UK. The bike park has a lot to offer but dirt jumps and big airs seem to be the biggest priority. The dirt jumps go from 2 foot jumps all the way up to table tops and doubles that can be as much as 15 feet apart. 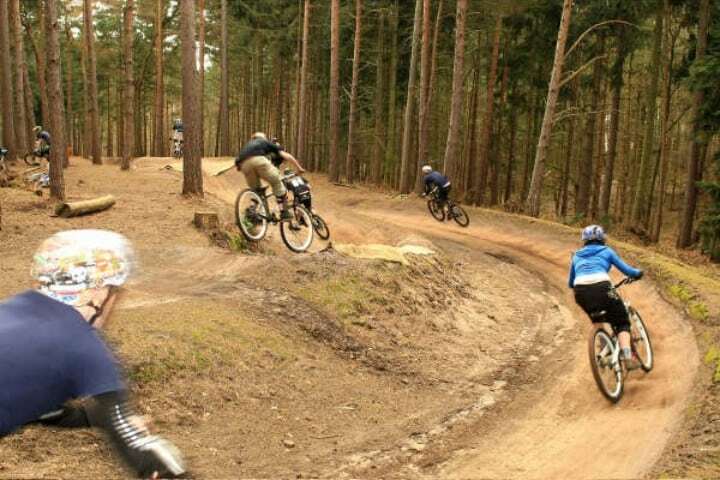 Unlike a lot of other dirt parks, Chicksands is a public access park in the middle of a large, sandy forest. There are no admission prices or opening hours but there is a team that looks after the park and polices it in a sort of neighbourhood watch style. As you probably know, there’s a strict “No Dig No Ride” rule in place at a lot of these parks. If you’re determined enough to get out on the bike during winter then Chicksands is a great park to go to. The predominantly sandy area is great for soaking up water, while keeping jumps strong and rideable. 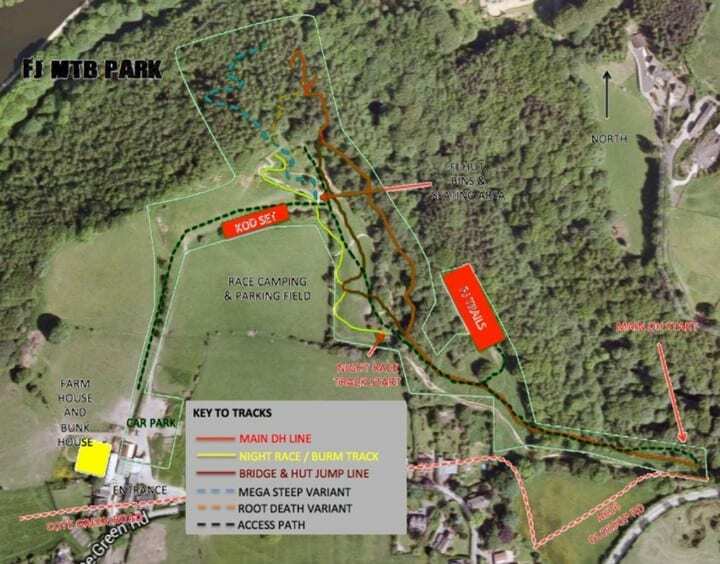 The 417 project is another MTB park in the UK. 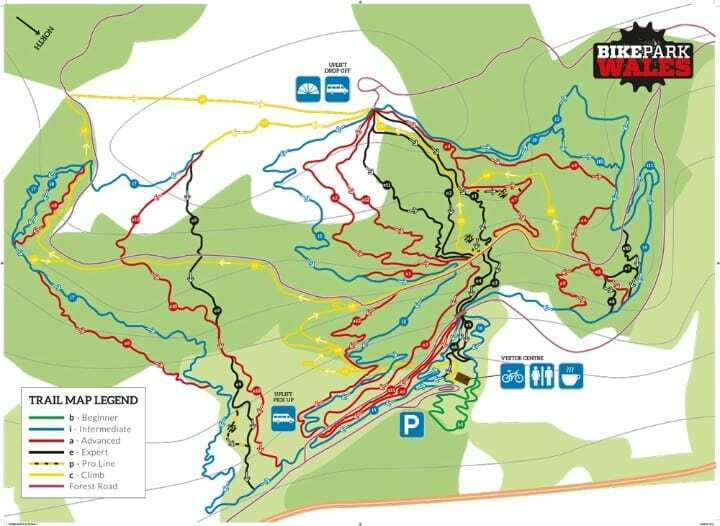 The jumps and trails have only been around since 2013, when it’s creator, Simon Ruskin, got sick of having to waste so much time in queues at the most popular mountain bike parks. The couple developed the park from a 100 acre Crickley Hill farm in Gloucestershire. This venture turned the farm into the biggest privately owned MTB facility in England. The popularity soon attracted dirt jump cyclists and DH riders from all over the country. With dozens of acres still to play with the team are far from done with the 417 project. They are constantly planning and adding to the many different bike tracks on the farm. 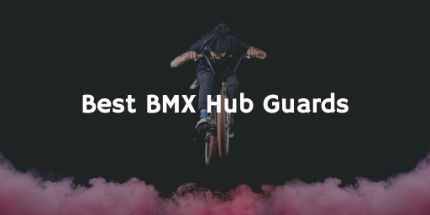 Check out the interactive BMX track map we have made for riders in the UK. The FMB (Freeride Mountain Bike) world tour is the main series of competitions throughout the year for slopestyle and dirt jump riders. The FMB world tour was established back in 2010, that took many previous mountain bike competitions and consolidated them into a worldwide competition. The competitions are split into four different categories: Bronze, Silver, Gold and Diamond. The culmination of the year and the highest rated course is the Crankworx Slopestyle World Championship. In order to ride at Crankworx and the other diamond competitions athletes must accumulate points by riding at these competitions. As you can see from the table below, placing higher at these competitions will accrue you more points. For the 2019 season there has been 17 competitions, all different categories, that work toward the final Red Bull competition. As you have probably read elsewhere in this article, Red Bull are the best competitions organisers out there. The Joyride and Crankworx events are the biggest there is. Only the top riders even get invited to the qualifying. The Crankworx competition is a culmination of the FMBA slopestyle world championship. The circuit spans over the year and has various competitions classed as different priorities/difficulties. At the end of this year the highest scoring riders are invited to compete at Crankworx. The competition is unsurprisingly hosted at the Mecca of mountain biking, Whistler Bike park. The competitions and activities span over 10 days. There are a total of four different Crankworx FMBA Slopestyle competitions at the event, all are so prestigious they’re broadcast live throughout the world. Joyride and the Crankworx competition are part of the Triple Crown of Slopestyle. The crown is an add on achievement that can be won throughout the competition. It has never been won before and is basically just an achievement held just far enough out of reach that most riders will never cease trying to win it. To take home the crown and $25,000 a rider must win three Crankworx Slopestyle competitions in a single year. For those of you who don’t follow slopestyle or dirt jump riding closely, Brandon Semenuk is effectively the Lionel Messi of the Slopestyle world. His CV is littered with competition wins and insane MTB features from all over the world. Growing up in Whistler, Canada really isn’t detrimental to those wanting to pursue a career in mountain biking. Semenuk is definitely proof of this. The prime location and advantage of having older siblings also in the sport wasn’t wasted on the young Semenuk. By age nine he was competing in cross country races on the competitive BC circuit. Like a lot of young bike racers though, Brandon quickly grew out of this phase and progressed on to the world of freestyle mountain biking. 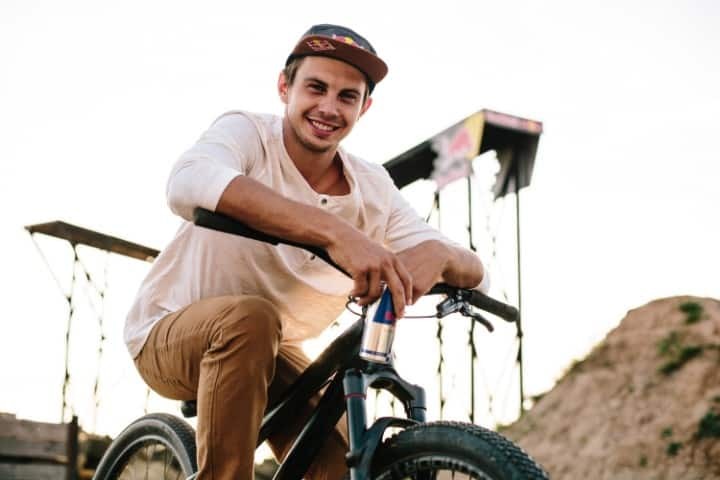 The competition wins quickly followed as he joined the dirt jump and slopestyle world. 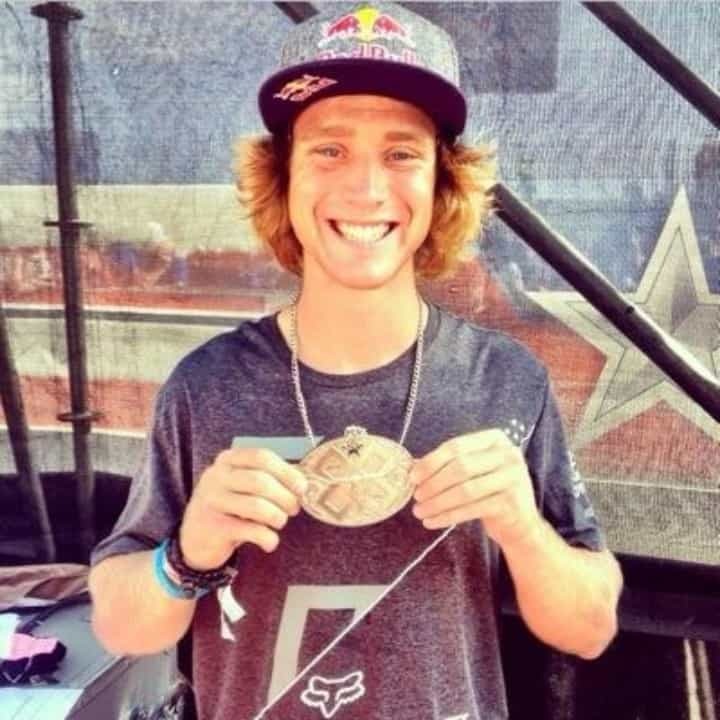 At just 17 years old Semenuk won at his first Red Bull Rampage competition. Rampage is one of the most dangerous and gnarly downhill/freeride courses in the world. Set in the Zion National Park the riders have to navigate and perform tricks on some huge cliffs and jumps. 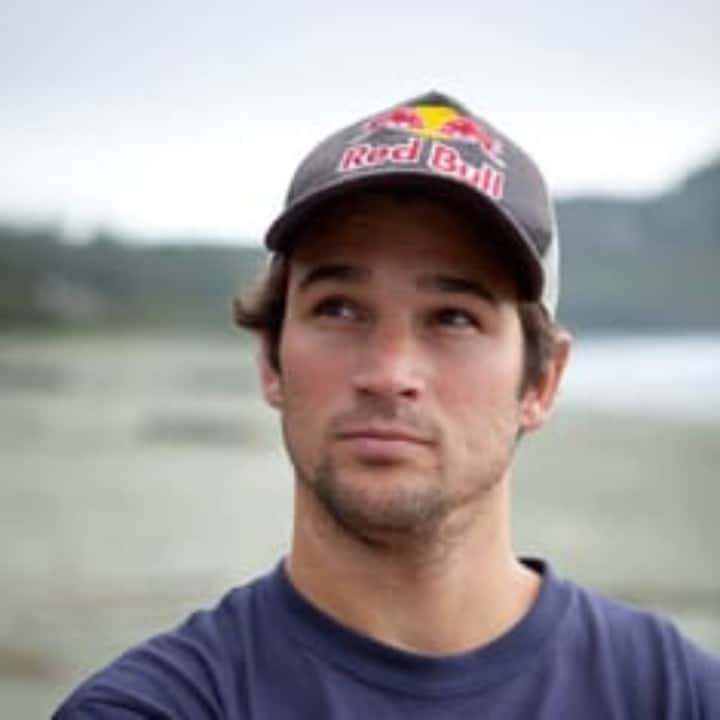 In both 2011 and 2012 the Freeride Mountain Bike World tour was won by Semenuk, where he won a whopping 6 competitions in the circuit throughout 2012. 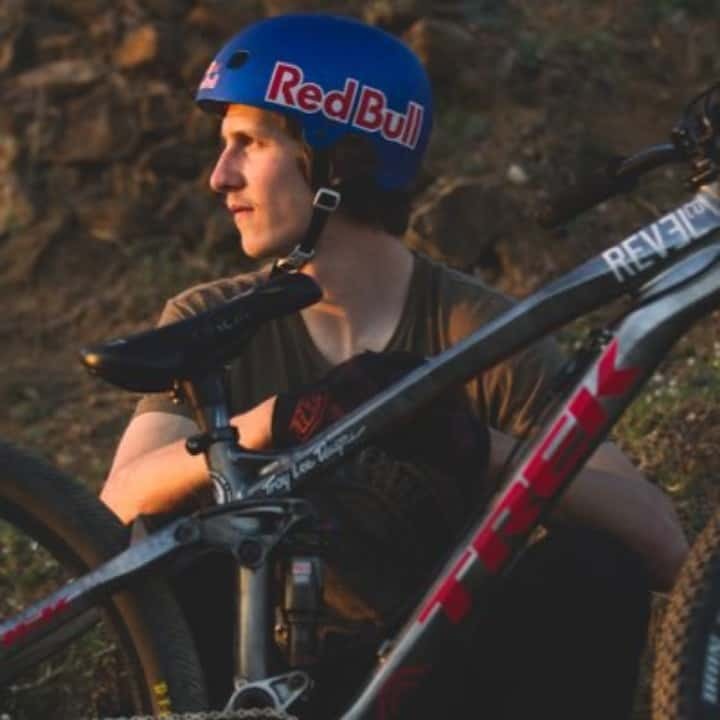 If you want to see more of Brandon Semenuk you should definitely check out his Red Bull series “Life Behind Bars” and his full length film, “Rad Company”, released in 2014 in collaboration with Red Bull Media House and Freeride Entertainment. Darren Berrecloth has long been one of the best freeride mountain bikers in the world. He’s had a very long career within mountain biking, making his name way back in 2000. Just like a lot of the pioneering mountain bike riders, Darren grew up in BC, Canada. There’s nowhere else in the world you’ll find such a large amount of world class bike tracks and parks. After winning the Red Bull Rampage downhill competition of 2002, Darren only progressed onto bigger and better things. He’s famed for going bigger and taking much more dangerous lines than other riders. Even after his unfortunate back break in 2011 it was only a year before he was back to competing professionally. After such a long career it’s not surprising that Berrecloth expanded and succeeded elsewhere in the mountain biking world. He first showed off his course designing capabilities by working on the R ed Bull Berg Line for the Winterberg event. The event was so successful that Darren developed one of the most progressive courses and events in his Bearclaw invitational competition. Since then the course has been added as a permanent feature on Vancouver Island, while also receiving the honour of being a gold event on the FMB world tour circuit for many years. Dawid and Szymon Godziek are two dirt jump cyclists on top of their game. Dawid rides BMX dirt and Szymon riders the more common dirt jump bike. Both have grown up in Poland, developing their style through their insane backyard dirt jump course. Since he’s still young, and his career is just taking off, he may not be as famous as Semenuk or Berrecloth but Godziek is definitely making waves in the mountain biking world. It was the Go Big or Go Home competition in Munich, Germany that put Godziek on the map. From there he was seen winning competitions all over the world. Red Bull Berg Line Best Trick, 2nd Place Vienna Air King and even a 1st place at the FMB World Tour - White Style sit perfectly at the top of his CV. Bezanson is one of the best BMX riders in the world. He rides the biggest jumps and performs the best tricks on his BMX. Recently Drew worked on ‘The Learning Curve’ with Red Bull, a video series of him starting out on the road to becoming a master Dirt jump rider. The aim of the video series was to get comfortable with the DJ bike, learn all the tricks and finally compete at Red Bull Joyride. Competing at this prestigious competition isn’t just as simple as registering, the rider needs to go through the whole year and win enough competitions to get an invite to Joyride. 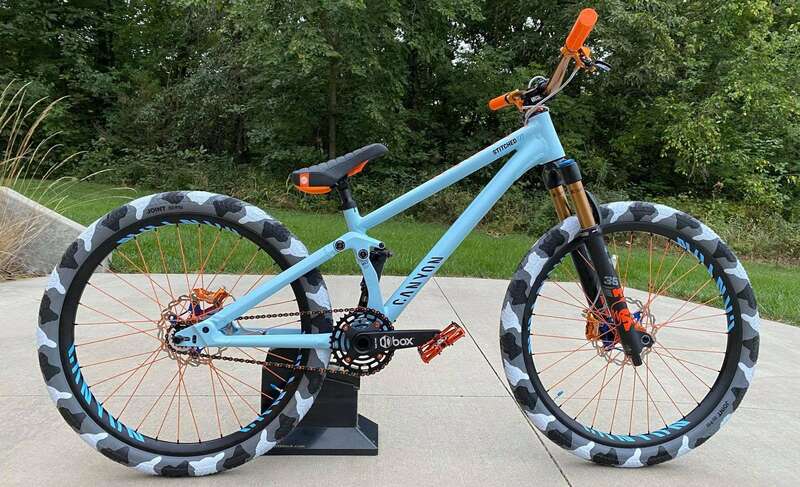 After having so much success on the dirt jump and slopestyle circuit Drew acquired a great sponsorship with Airborne bicycles where he got to design and create a signature bike. The bike is named the Skyhawk DJ 26. Unsurprisingly the design is heavily influenced by BMX bikes. You can see the inspiration in the slightly odd frame front end shape. The front end angles seem much smaller than a lot of bikes, with the back end also being very tight, presumably since Drew is so skilled at riding short bikes. 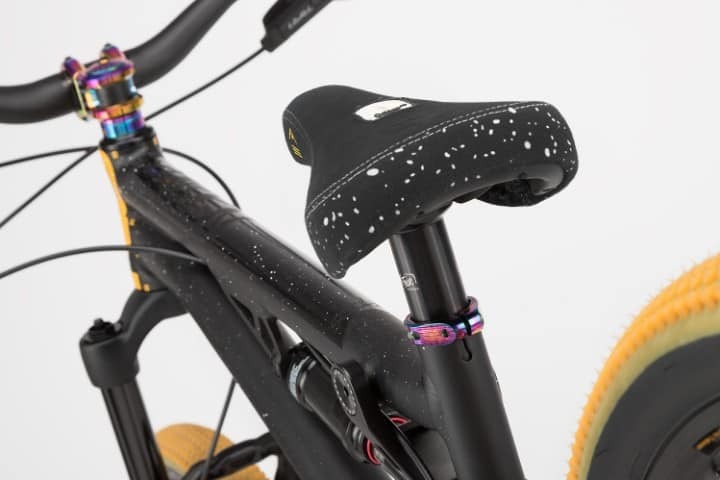 If you take a look at the individual parts of the bike you’ll again see the relationship between BMX and mountain biking. Anything that isn’t solely available as a mountain bike part is a specifically chosen BMX part.